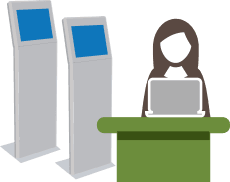 Achieve absolute compliance by restricting functionality or create a kiosk for public access computers. 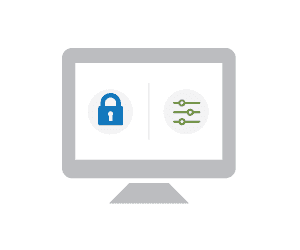 Restrict functionality and control various aspects of user experience and prevent unauthorized actions on public access computers. Allow users to access only a pre-defined set of Windows functionality thereby avoiding issues caused due to system tampering. 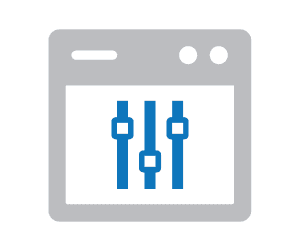 Quickly configure and restrict Windows environments without learning complex Group Policies. 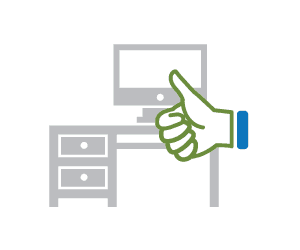 Secure public access computers by preventing users from saving data to USB drives, disk drives, network or web-based storage. 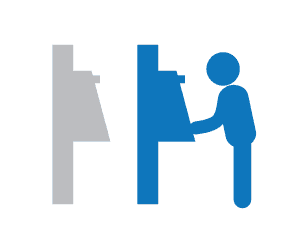 Run computers in Kiosk Mode by allowing the trusted application to launch in full screen mode. Block everything except the trusted application in Kiosk mode including the start menu, taskbar and desktop. Create fixed user sessions where the user is forced to logoff after a limited time. Ensure data security by limiting printing or setting a printing quota. Prevent users from copying data to a particular drive, partition or a USB drive. Block untrusted applications and ensure the computer can be used only for the activity it was intended for as per your organization’s security standards. 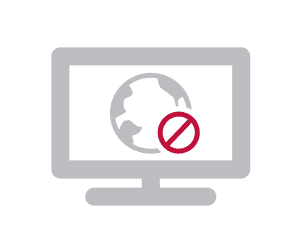 Secure your computers by creating a list of allowed or restricted websites and network locations to prevent data theft. Restrict browsers or disable browser features to control user actions and increase security. Create fixed user sessions where the user is forced to logoff after a limited time and control user access using security codes. 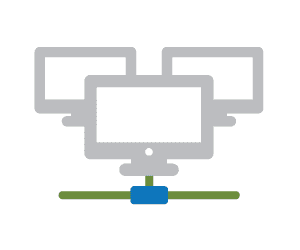 Centrally deploy, configure and manage multiple computers with ease from an on premise or a Cloud management console. 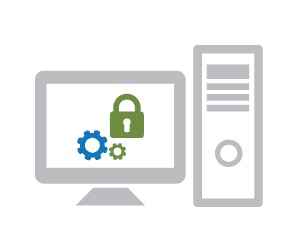 Quickly configure and restrict Windows enviornments without learning complex Group Policies or requiring expensive hardware or server technologies. Built-in session timers help you ensure that everyone gets a turn. 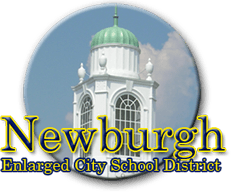 Limiting a computer’s functions and ensuring Windows program management is an important part of protecting a computer’s purpose at New York based Newburgh Enlarged School District. Fully-functional computers placed in environments where only limited-functionality is required carries the possibility of computers being used by students in a distractive or inappropriate way. 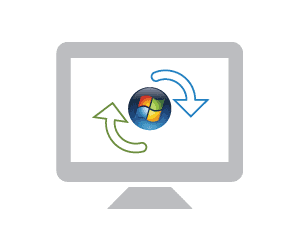 Without a windows program management solution, computers are put at risk from unwanted application and web browsing activity.